A curtain is more than just a piece of material that is suspended at the top of a rail. They are pieces that add character and charm to your home while matching your unique sense of style. Curtains are usually found covering windows, however, curtains have other uses and may be used for fun and quirky purposes. Here are four fun ways you can use your curtains other than to cover a window. We give spaces in our homes certain functions and sometimes we split one room to serve multiple purposes. A curtain works as an effective room divider to create a more private space as well as offer a lighter and softer way to divide a room or space than with doors or folding boards. 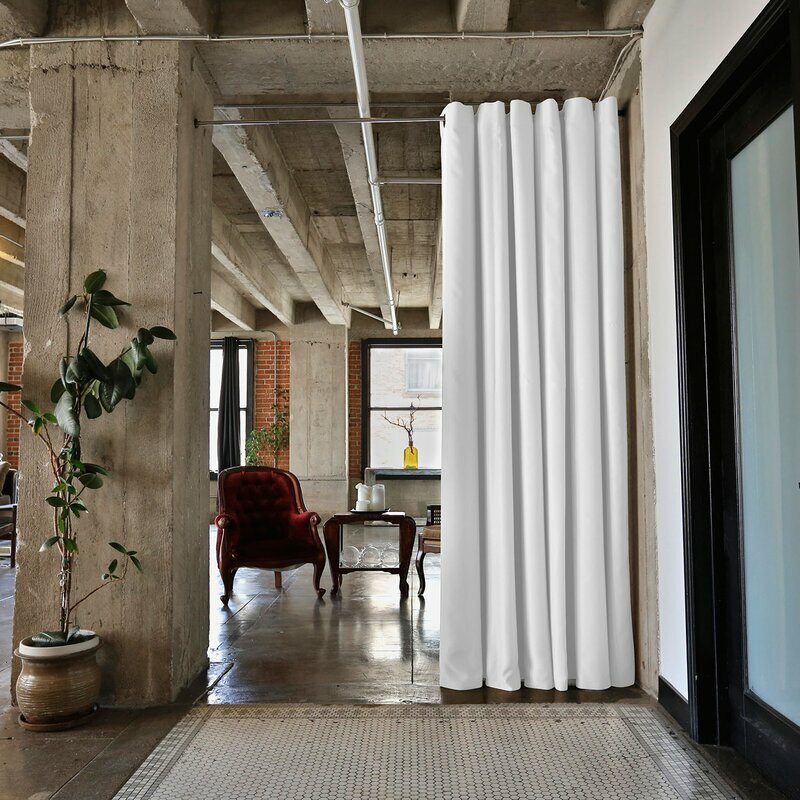 This type of curtain is very useful if you need to improve the insulation of your home. Thanks to their thick texture and thermal lining, the door curtains can stop cold air from getting into a room. 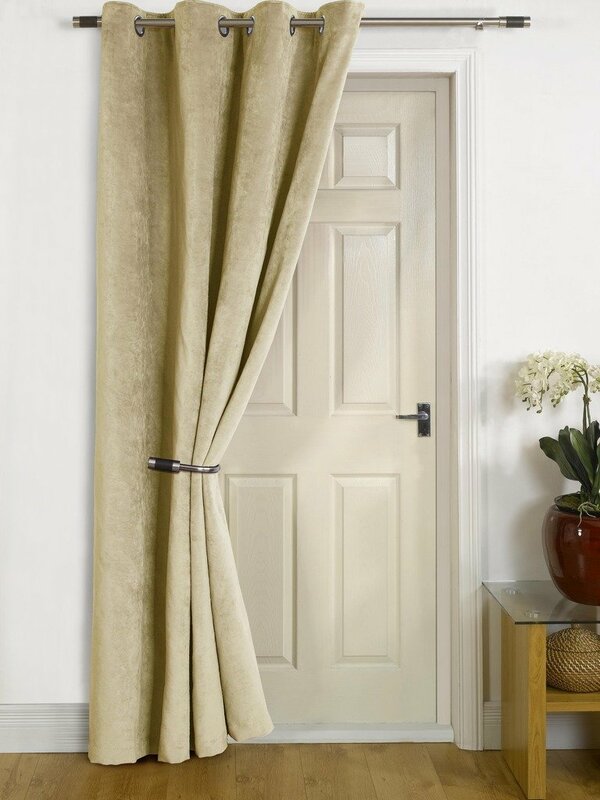 A door curtain could be the final touch to your entrance hall. Using curtains to create a headboard for your bed is a very effective and elegant way to add some texture and drama to your bedroom. You can give the illusion of having a beautiful, grand headboard by hanging floor-to-ceiling decorative drapes behind the head of your bed. Simple sheers can also be hung to give a more ethereal, exotic look. Every house has clutter somewhere and by simply placing a curtain cleverly on a shelf, viola the shelf becomes neat and your shelving is hidden from the gaze of any visitors. 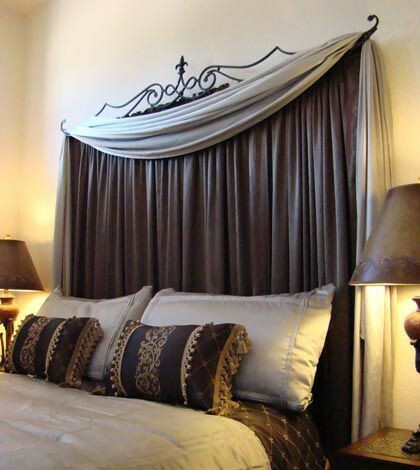 Mary Interior Decorator provides custom-made curtains and finishing’s to help make your space your own. A well made curtain can make even a modest house look luxurious. Curtains must be well made at a reputable curtain maker. Be careful not to choose price over quality even though price is important, it will soon be forgotten, while quality, even more importantly, will be remembered.